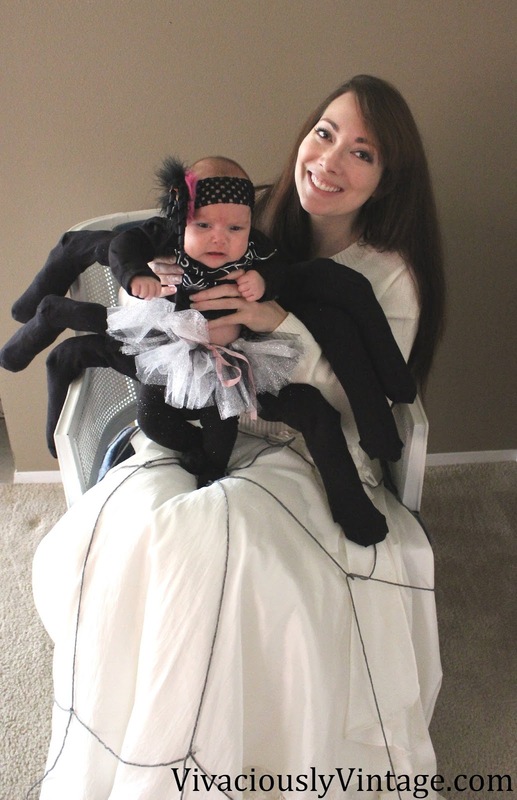 Ansley Designs: No Sew Mother and Baby Spider Halloween Costume! 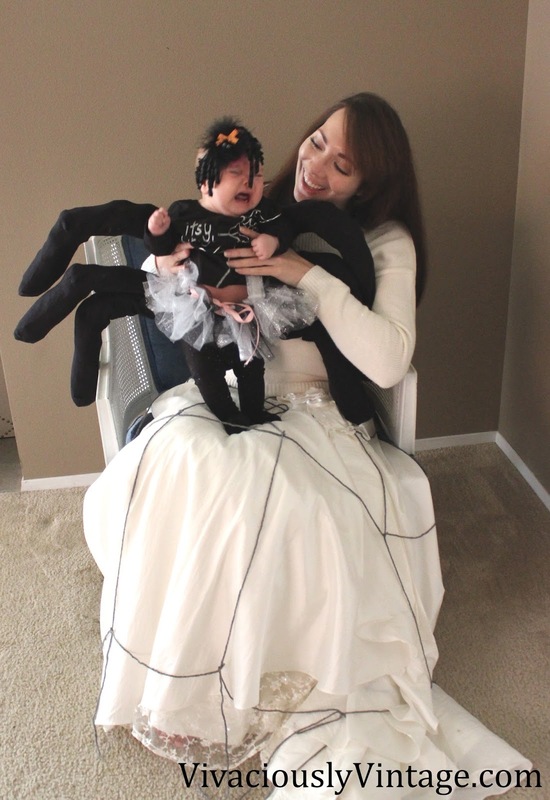 No Sew Mother and Baby Spider Halloween Costume! 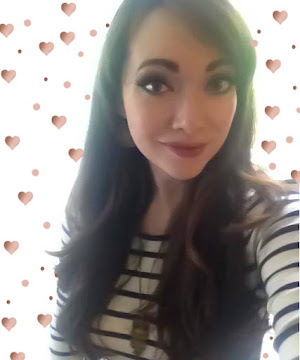 This post is very last minute because this costume was, too! The good thing is you can whip this up in an afternoon (if you have someone to keep your little one occupied!) 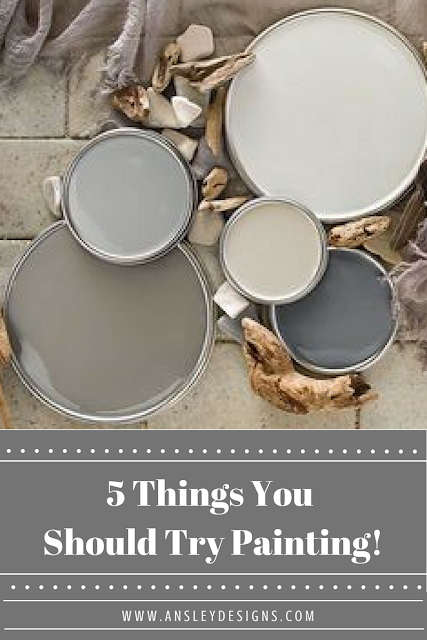 with things you likely have just hanging around the house! The spider legs are fairly simple to make! 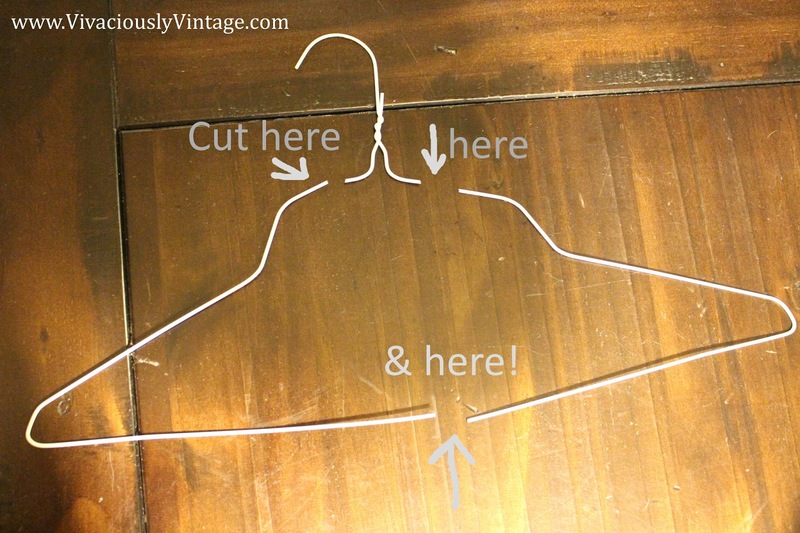 Start by using the wire cutters to cut your coat hangers in 3 places as pictured below. In the bottom center and either side of the hook. The 2 side pieces are the perfect size to fit into the socks. 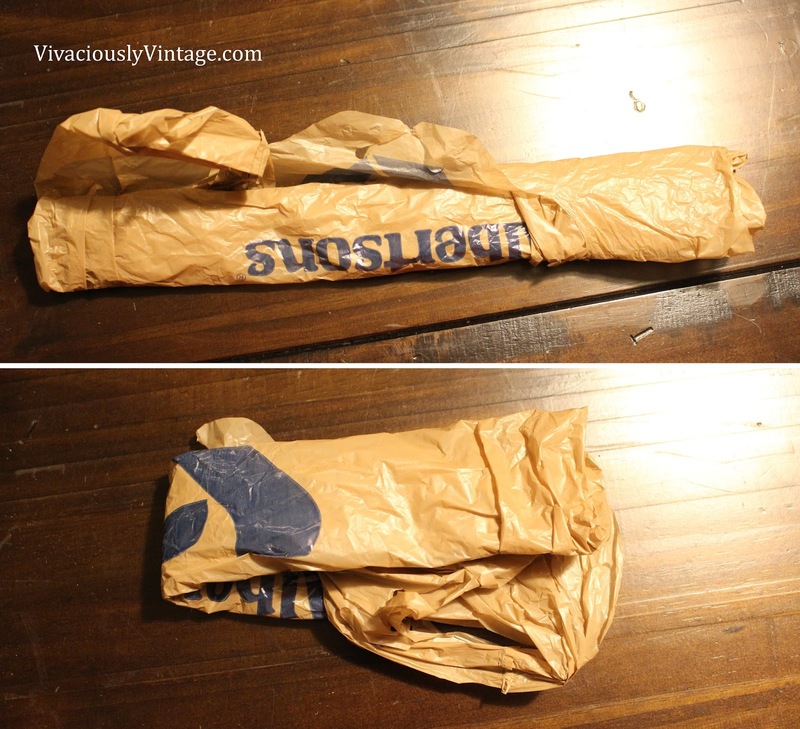 Take a grocery bag lying flat, and fold it up into a roll, then fold that in half. You will need 4 of these for each leg. Don't smoosh it; you want it puffy so your legs will look full! 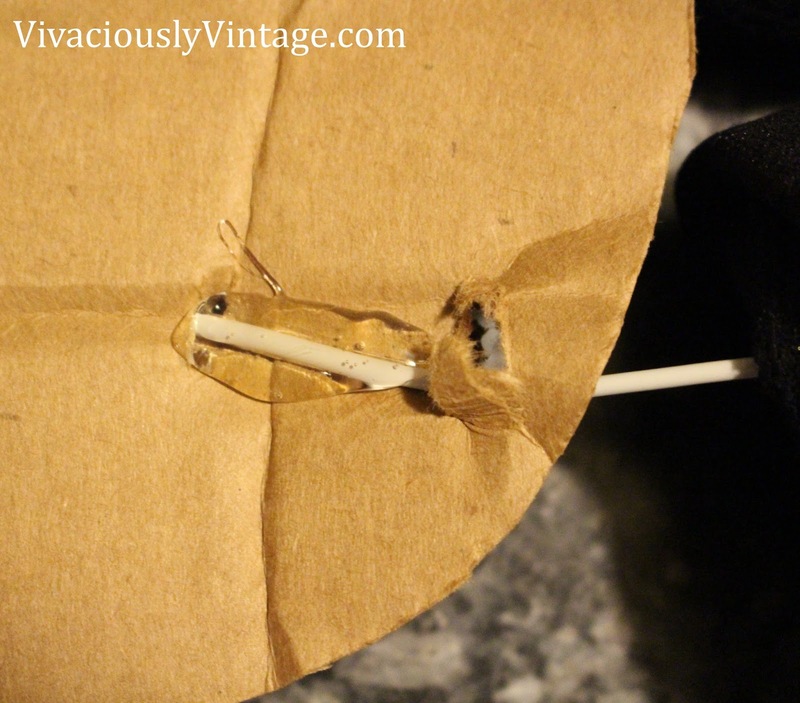 Take the folded bag, place it over the end of your cut wire hanger (bend it open a bit), and insert it into one sock. I found it easiest to roll the sock inside out almost all the way and fold it back over my bag and hanger. Repeat for a total of 4 bags per leg. 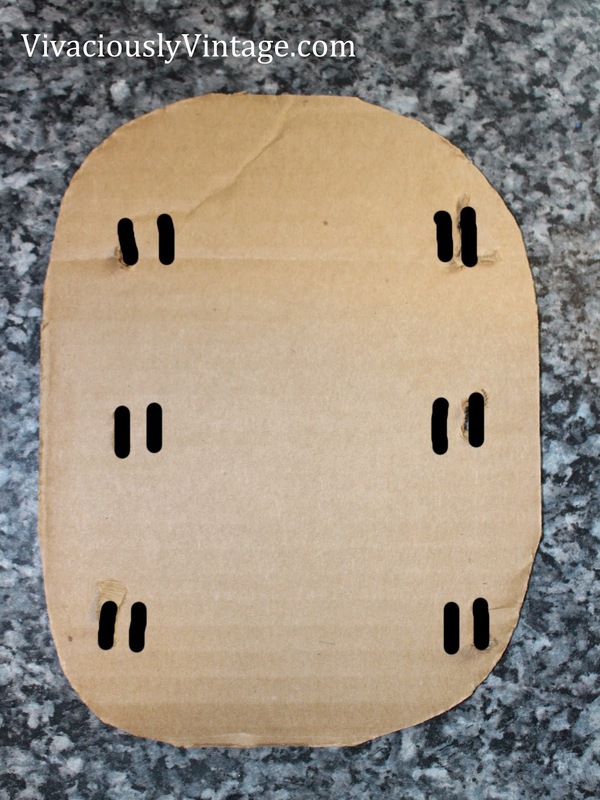 Take your piece of cardboard, and cut it a little smaller the size of your baby's back - with the edges rounded off. I just guessed since she was asleep. Cut 12 little holes near the sides. 2 for each leg. I just took a pair of scissors and stabbed them in there! Straighten out the end of your hanger so it threads straight into the holes. You can always readjust the legs later if needed. Thread it through the back, then straighten it and push through the other hole. I topped off each wire with hot glue for extra security. You will need 2 more holes per leg to secure the leg with yarn. Illustrated by the white marks in the photo below. I wasn't too particular on how the yarn was attached. You just need to be sure that it gets tied around the end of the SOCK. This provides a lot of security and keeps the legs more upright and not all floppy! I threaded the yarn down through the holes (like the start of lacing a shoe), flipped the piece over and tied it over the back. Flip the piece again and thread it back down (the same way/direction you did the first time) and tie it once more on the back. Trim your excess. When you've done it for each leg it's going to look all crazy, like this! I used the lumpy sock part as the outer back portion, so the smoother side is against baby. 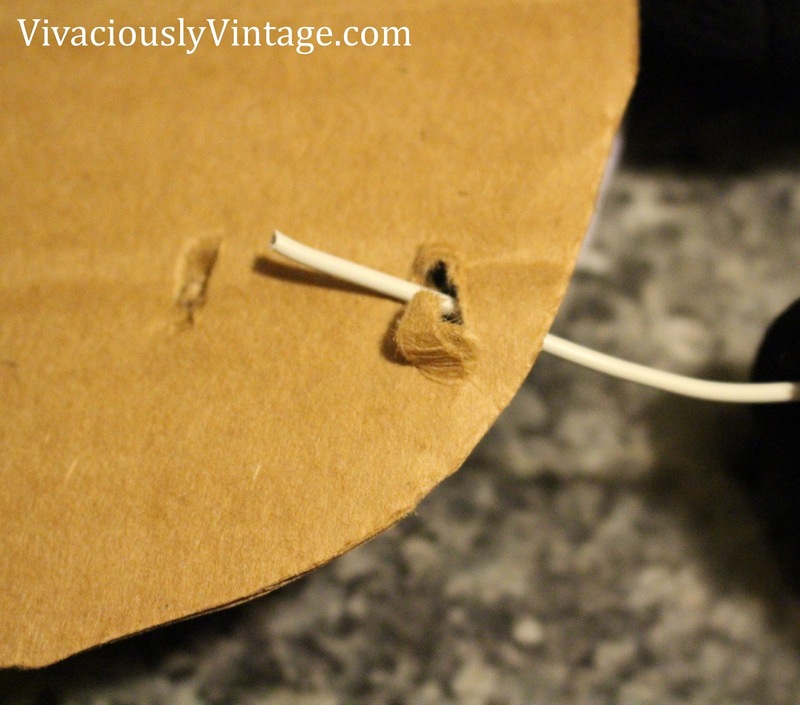 Take your black fur, fabric, t-shirt, etc and cut it larger than the cardboard. Cut 2 flaps on each side that will fold in between the spider legs. 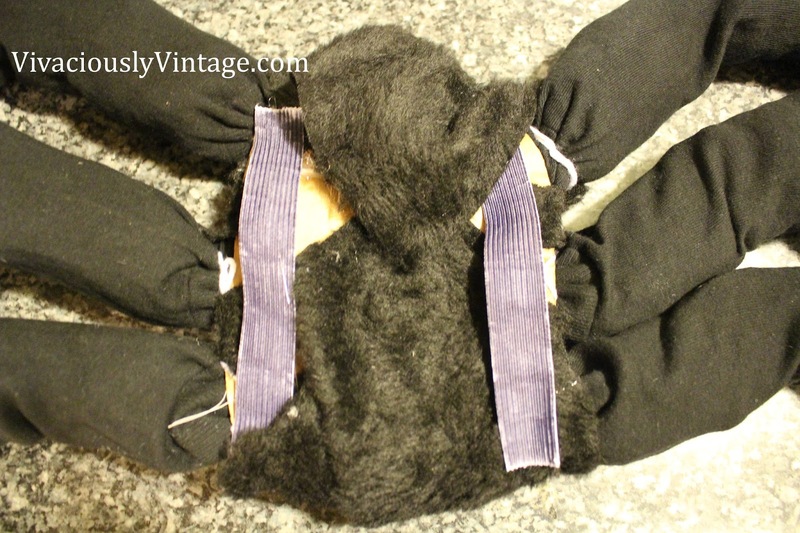 Fold the fur around and glue one side down. Next take your filling and stuff it under the fur. I used quilt batting because I had some, but you could use old t-shirts or even more grocery bags! After it's stuffed, hot glue down the remaining side. Lastly, glue down 2 strips of elastic. First, I colored them with permanent marker, as you can see it looks horrible. Then it dawned on me to just cut 2 more strips of fur and glue it to the elastic! If you don't have elastic, you could use 2 strips of ribbon or yarn per side and tie them in the middle. 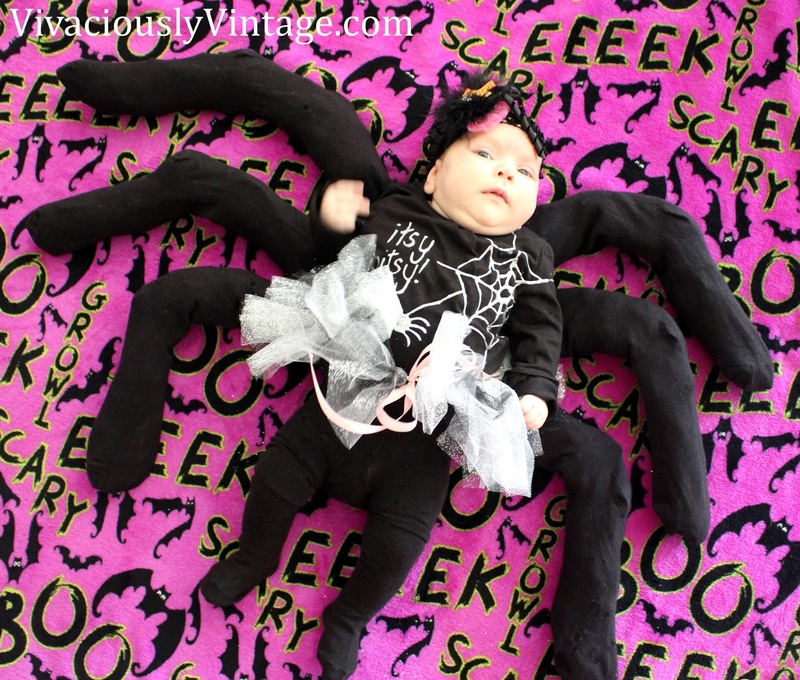 Your baby will wear the spider legs like a book sack. Pair them with a black top and bottom. I used a black t-shirt and stockings, but you can even opt for white or grey! 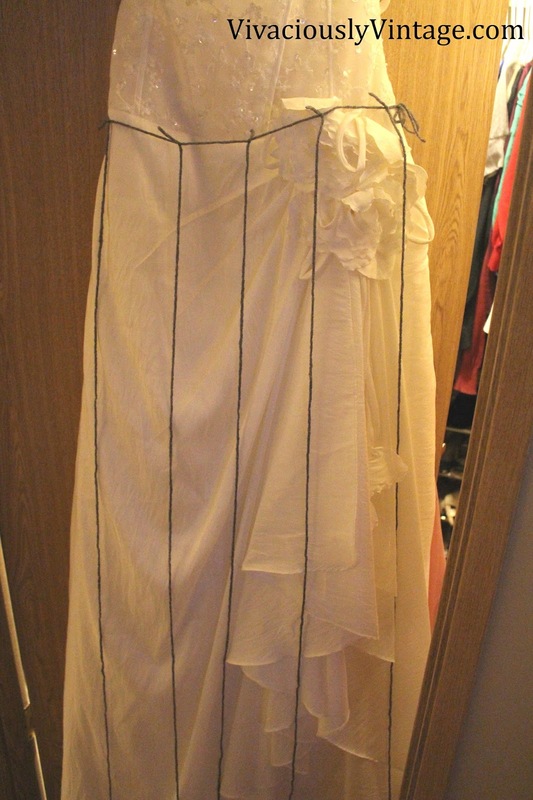 For my costume, I just took an old wedding dress and tied dark grey yarn around the skirt! It's not my actual wedding dress, it's one I ordered before I found "the one" haha, so at least it's getting used now! Simply take a long piece of yarn and tie it loosely around the waist. Then tie a piece of yarn the length of the skirt, roughly evenly spaced, all the way around. 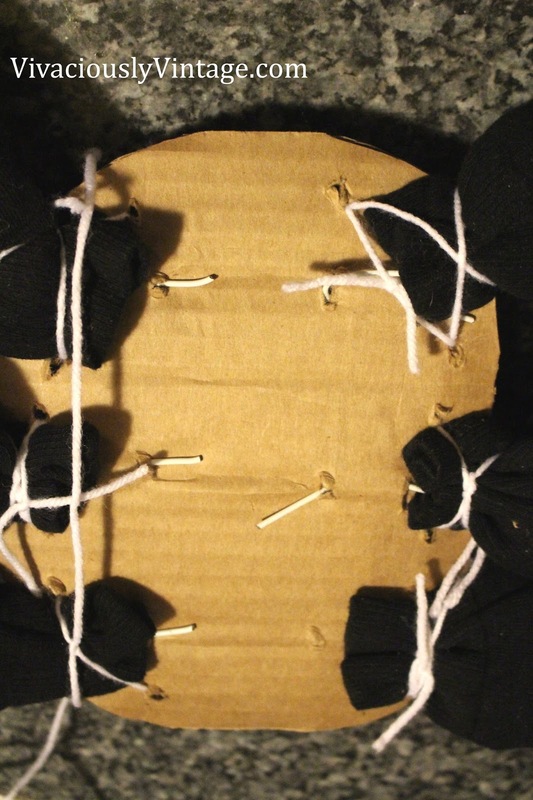 Take shorter pieces of yarn and tie them horizontally in between each long piece. Be sure they are long enough that they drape and hang down in between the vertical threads. I only did 3 horizontal rows, but I think it would have looked better and more like a spider web if I had done 1 or 2 more! Snip off the excess yarn near the knots. I put on the dress and topped it with a sweater that is the same color off white. 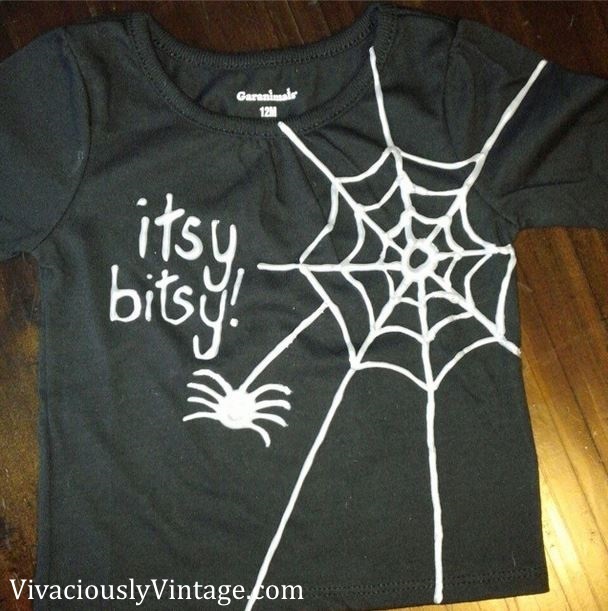 You can stop at this point...or choose to add some frills to your baby's costume! If you follow me on instagram, you already saw that I decorated her black shirt using puff paint. These are the FIRST photos I've been able to get that truly capture her eye color! Pretty slate blue/grey. I guess the trick is sunlight! 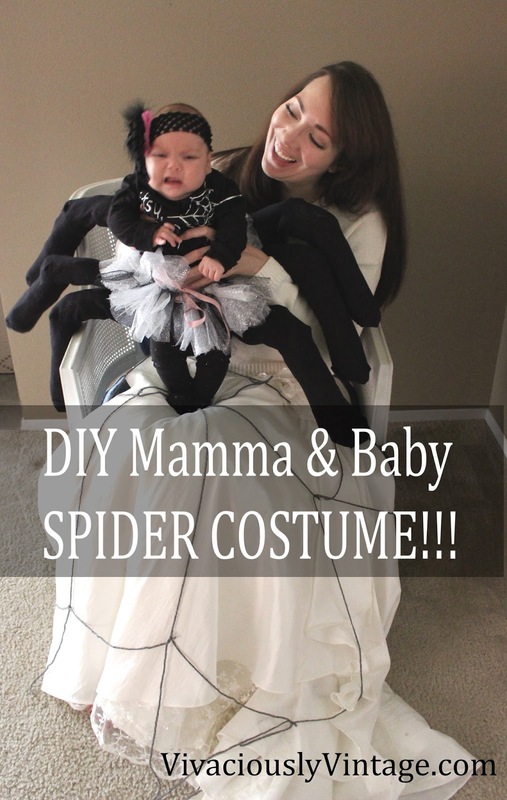 I'd love to see your DIY version of this cute mother and baby spider costume!!! Not too shabby for only 6 days before Halloween!